Amhi Amchya Arogyasathi is not-for-profit Organization working towards bridging the issues of community related to women, Tribal, farmers and weaker section through the community empowerment approach of “Let’s find our own way” since the past 35 Years. Formed in 1984 Dr. Satish Gogulwar and Shubhada Deshmukh is inspired by Gandhian and Vinoba’s perspective on addressing health problems in its ‘wholeness of life’ and not mere administering medicines. Both were interested in constructive work for ‘health revolution’ by addressing livelihood, water, Women Empowerment etc. comprising wholeness of life. Hence the name ‘Amhi Amchya Arogyasathi’ (We for Our Health) was appropriate for the organization promoted by them. The organization is known for its role to build the capacities of the community for self reliance and empowerment. 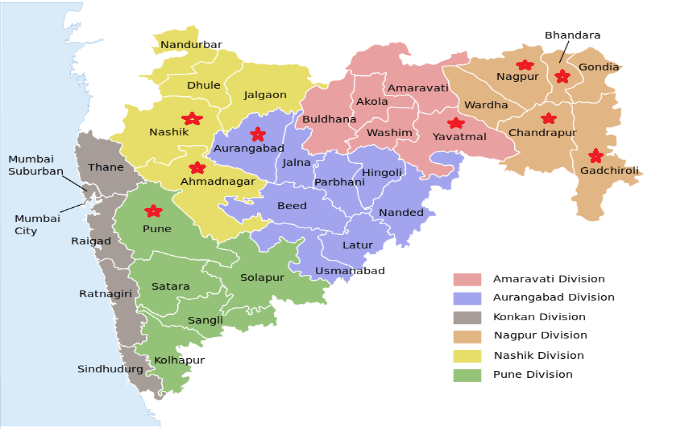 AAA has presence in 2 States, namely Maharashtra and Madhya Pradesh. The Organization assist rural communities putting apart intentionally the learned ‘isms’ for social change and all the ready made solutions, people were facilitated to find their own way to solve the live problems. A kind of self-help movement was initiated by the founder members. It organizes them in socially and gender inclusive manner to help themselves out of poverty by regenerating their ecosystems in a holistic and integrated manner, conserving and optimizing resource use, especially health & Nutrition, women empowerment and Gender sensitization, Sustainable Livelihood, Policy Advocacy, life-oriented informal education, food security Training and community based rehabilitation of the persons with disabilities. Being a learning organization, AAA undertakes studies and closely engages with institutional and governance actors so that insights and good practices derived from ground experiences contribute to shaping enabling policies and effective programs. With a view to successful interventions, AAA organizes a variety of knowledge sharing and capacity building events for stakeholders across the civil society, developmental and governmental spaces. It engages to improve capacities of tribal communities in participatory management through various network alliances to get community Forest rights for schedule areas. Since, the last 35 years very significantly we made our all efforts to push the programs to strengthening grass root democracy, which in turn build capacities of our marginalized communities.